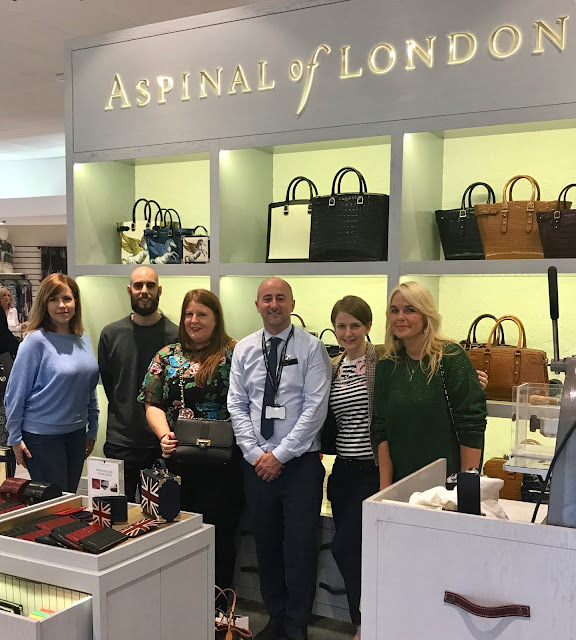 Aspinal of London was founded in the year 2000 by chairman Iain Burton. 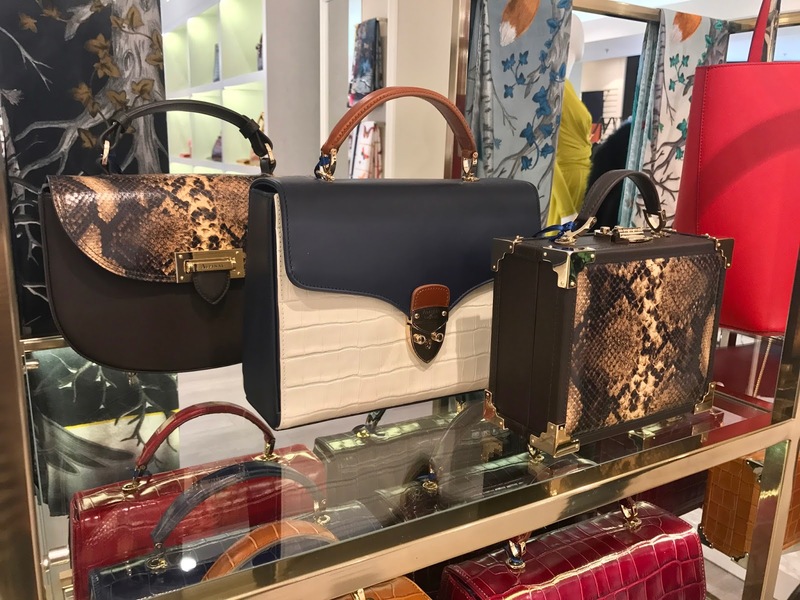 The brand initially started out producing small leather bound books and accessories and launched their first handbag in 2008. 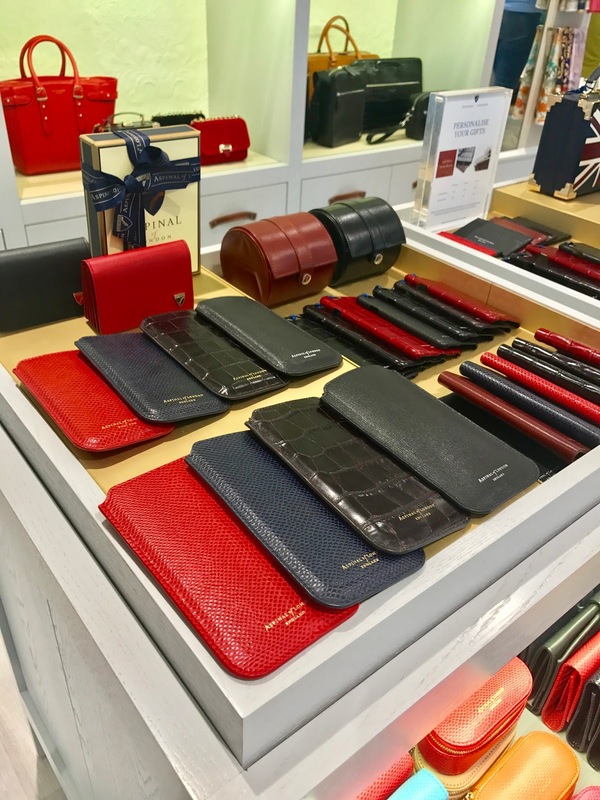 Since being established almost seventeen years ago, Aspinal now offers handbags, leather travel goods, men's and ladies' wallets and office and business accessories. Luxurious and quintessentially British, you'll recognise an Aspinal piece by it's quality. 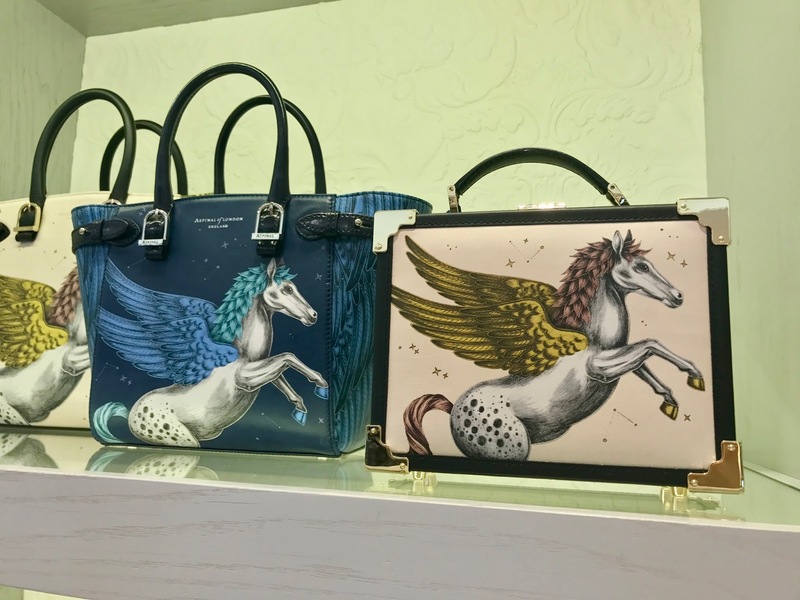 Creative director Mariya Dykalo has an eye for style and Aspinal handbags certainly reflect this. 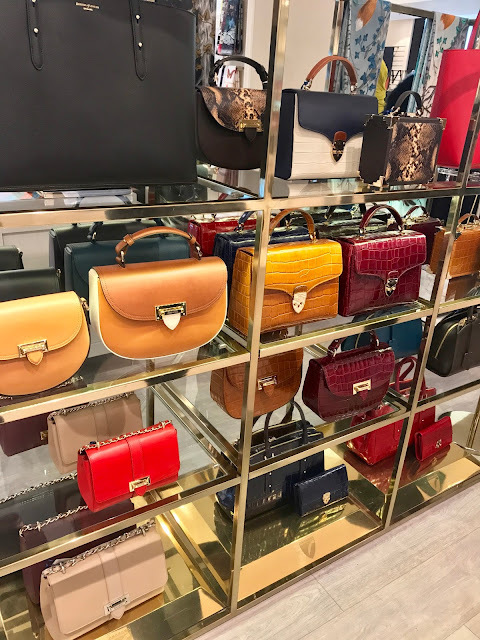 I was invited along to preview the AW17/18 collection at the Aspinal concession store at House of Fraser, intuMetrocentre and I couldn't wait to learn more about the brand and view some beautiful handbags up close and personal! 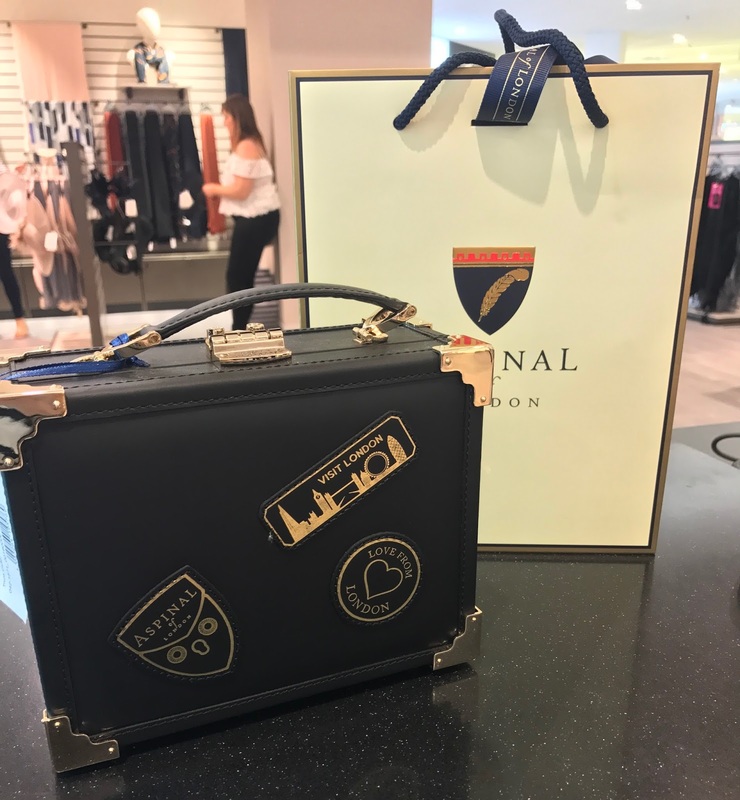 Aspinal of London was a brand that I knew very little about before attending the event. 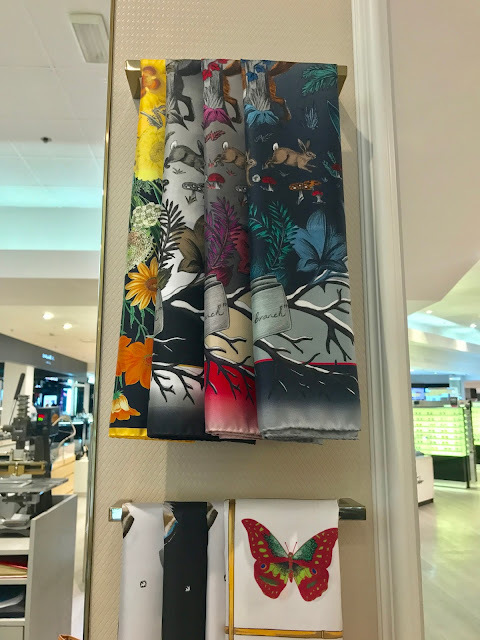 If you've not visited the concessions store at House of Fraser before, you'll be in good hands when you do! Manager Steven Broadfoot is so knowledgable about the brand (and all of the handbags and accessories too!). Super approachable, if you want to know anything about any of the pieces, he'll be on hand to give you all of the information! Two things really surprised me when viewing the Aspinal collection; the first was the vast array of goods on offer and the second was the affordability of the pieces. 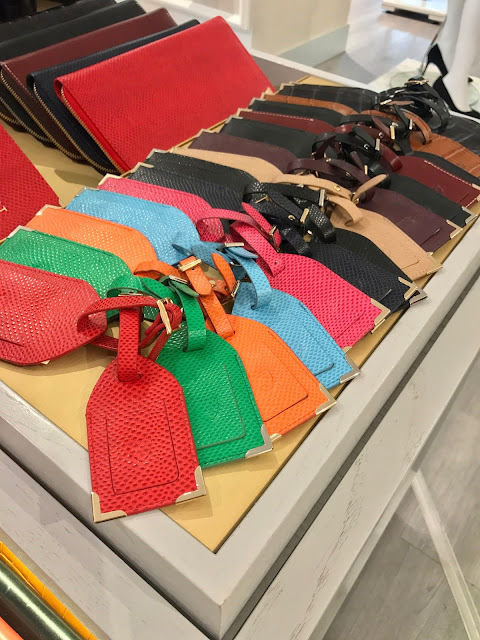 When holding/wearing an Aspinal bag, you become instantly aware of the quality. 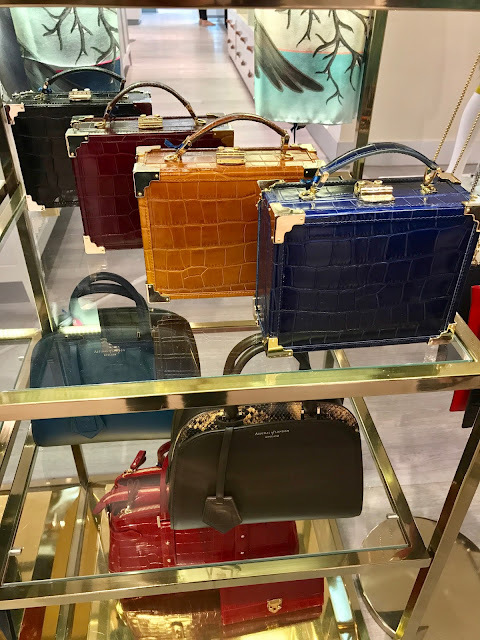 Don't get me wrong, the pieces are pricey, but when compared to some high-end brands such as Mulberry or Louis Vuitton for example; Aspinal is more affordable without skimping on quality. As for the variety, whether you're looking for a smaller leather gift or scarf to give to a loved one, or you're splashing out on a handbag for yourself, there really is something on offer for everyone. And the London Trunk is pretty special too! 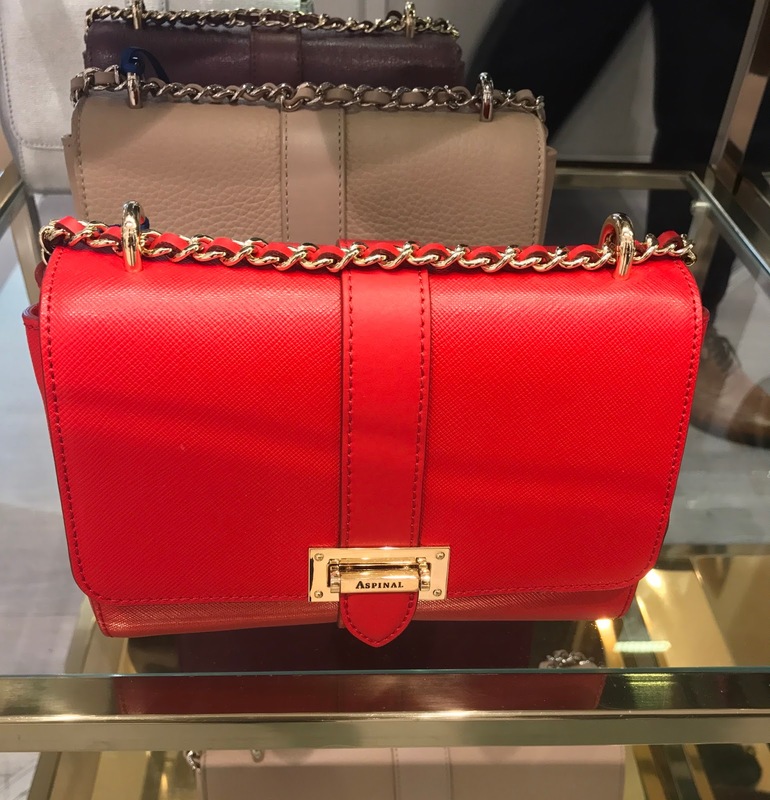 After only just returning from my summer holiday, sadly my finances wouldn't stretch to a beautiful Aspinal Bag, however my lovely friend Krissi bagged herself (pardon the pun!) an absolute beauty, a beautiful black Lottie bag! 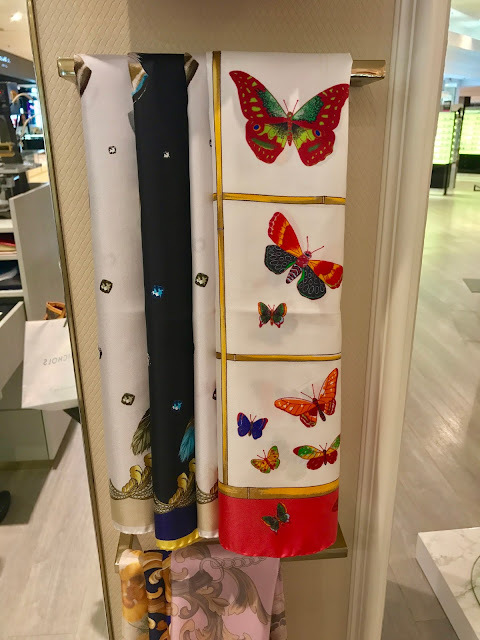 As you can see, she also had it personalised, another service offered by the Aspinal store. Steven gave us a demonstration and it's amazing how quickly you can have your bag personalised! Thanks to Steven and the Aspinal team for having us, I had a great time!